Monitor which ingredients are kept in your commercial fridge and how long they have been there. Labelling all items conscientiously removes the guesswork from this process and eradicates the risk of spoiled ingredients being used in dishes. Avoid the cross-contamination of foods by making use of colour-coded chopping boards and preparation bowls. Many kitchens use red for red meat, blue for fish and yellow for poultry. 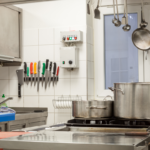 Restaurants that apply a meticulous approach to their general cleanliness are those that have optimal standards of food hygiene. A record-keeping system will enable you to stay updated with your daily cleaning requirements. Include areas in your deep-cleaning regime that are often neglected. Once a task is completed, the person responsible should sign and date the checklist in question. Nothing compromises your food hygiene standards more than a dirty working area. Have visible checklists that detail precautions and best practice for cleaning. 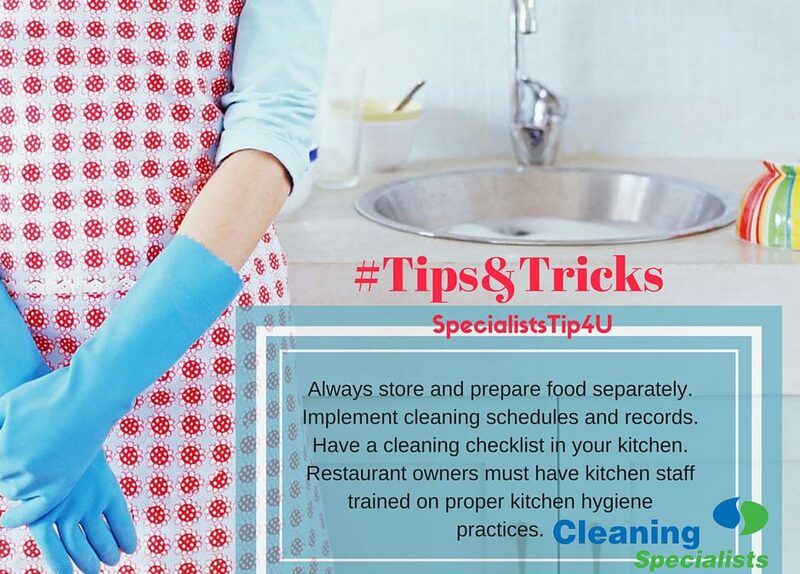 Wipe down counters and preparation surfaces in your kitchen regularly. Seal all food and drink items in airtight containers. Don’t neglect areas that are out of sight. Your stove canopy needs to be deep cleaned regularly. This includes the vents. Bins and bin areas also need to be cleaned regularly to avoid attracting cockroaches and mice. The hygiene standards of an eatery should be reflected by the staff members. Those with long hair need to cover it with a hairnet to avoid stray hairs landing in food. Hands need to be washed frequently. 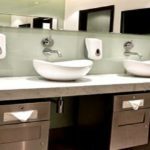 Staff should have designated washing stations for hands, and these stations should be equipped with disinfectant soap and paper towels. Don’t forget that food hygiene best practice applies to your cutlery and crockery as well. To ensure that these are thoroughly cleaned, it’s advisable to use a commercial dishwasher. Clean cutlery and crockery is not only a must for patrons, but for the preparation of meals too. Inspect each item before it goes out onto the floor and have regular spot-checks to ensure your guests are provided with utensils that are hygienic.  Contact the Specialists about our kitchen hygiene solutions. 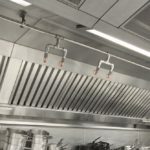 Don’t play with fire – why kitchen canopy cleaning is crucial. READ Us vs. Them: Who’s really responsible for pest control in a rental property?